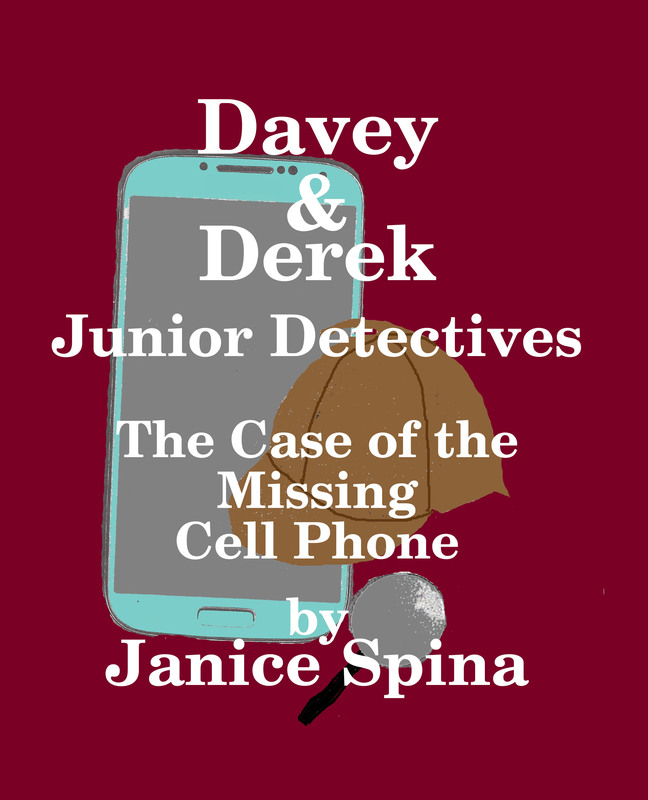 Goodreads Giveaway of Davey & Derek Junior Detectives Book 1 – The Case of the Missing Cell Phone! 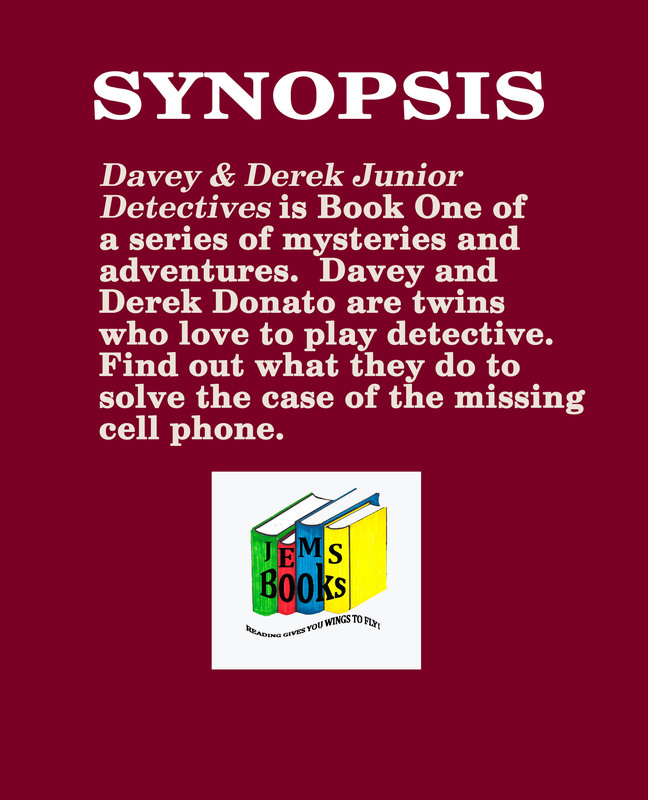 Please check out the Goodreads Giveaway of my new middle-grade book, Davey & Derek Junior Detectives, Book 1 – The Case of the Missing Cell Phone. 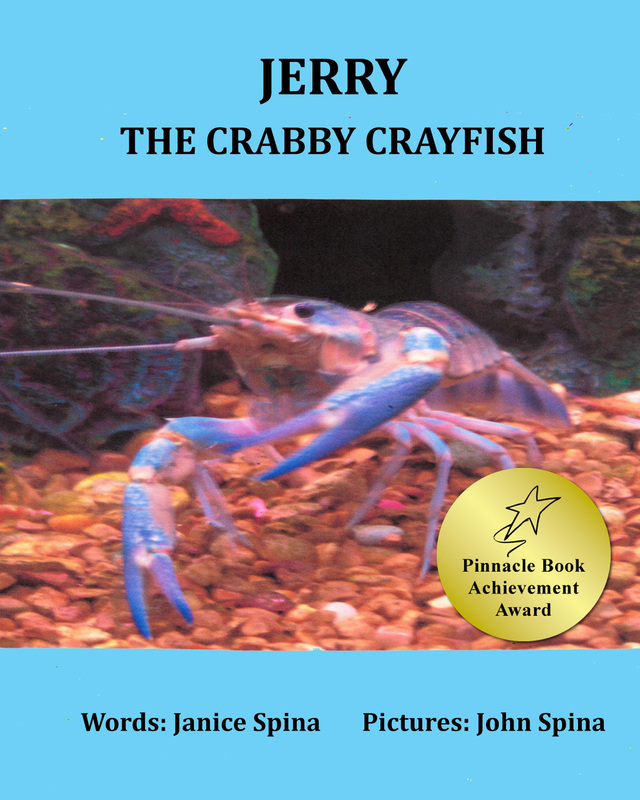 This is a fun book for children ages 9-12, Grades 4-7. Writing this book has been so much fun for me. I usually write for younger children which is always in rhyme. Writing in rhyme limits what I can do in a book. 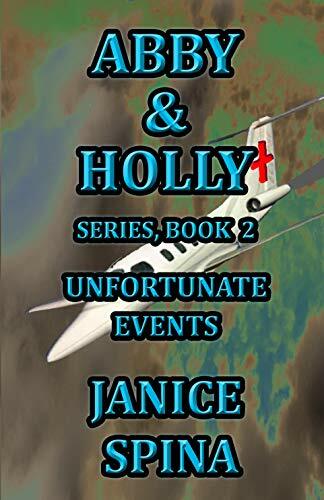 Writing Davey & Derek has allowed me to soar and write as if I were in the story. It is a joy to do what I love to do – write! I am currently working on book 2 which is more magic, mystery and adventure. 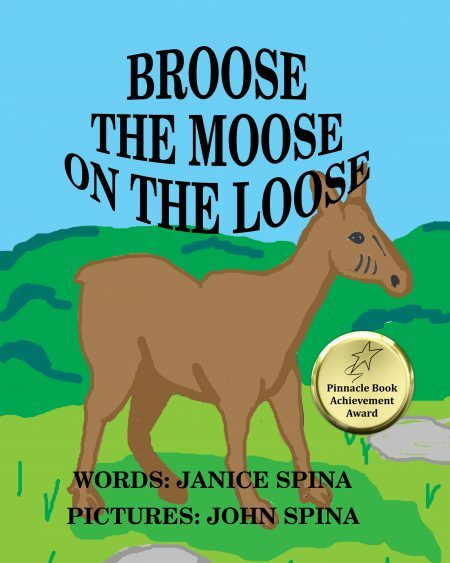 As in my other children’s books there is a theme and underlying message about life lessons. In this book I touch on family relationships and bullying and being kind to others. I plan to write two more of these books next year. If they are well received then there may be more. Who knows, maybe Davey & Derek will become the new Hardy Boys! Lol! This book has received four 5-Star reviews on Amazon. Goodreads Giveaway begins on Monday, May 25 and ends June 25, 2015. Sign up at this LINK. There will be 3 books signed by me given away. Here is the back cover with synopsis. I enjoy sharing my books on Goodreads and hope that you will sign up for a chance to win. 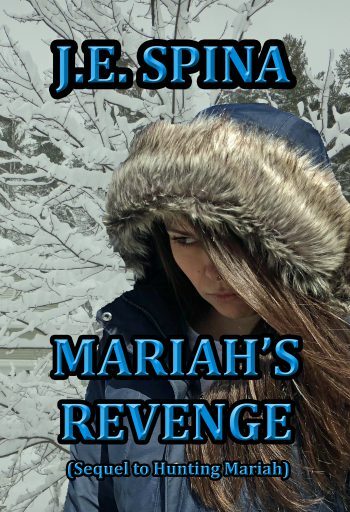 If you do win or purchase one of Jemsbooks please leave a review on Amazon or Goodreads. 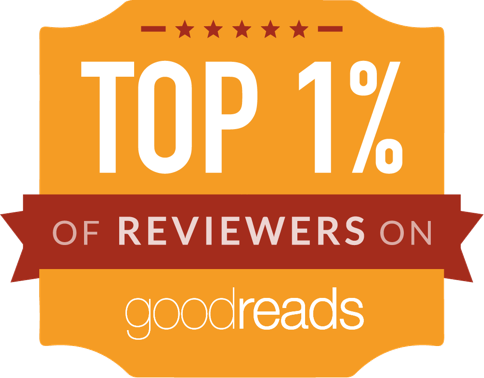 Reviews are helpful to indie authors to get our books out there. 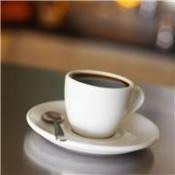 If you enjoy my books word of mouth is another way to support me. 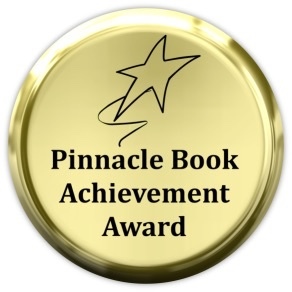 Thank you for stopping by Jemsbooks’ blog and for your continued support. 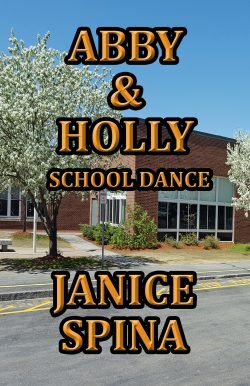 This entry was posted in 5-star reviews, blogging, children's books, goodreads giveaway, middle-grade books, new book, Reading, Writing and tagged 5-star reviews, Action, Adventure, anti-bullying, Author, blogging, children's books, family relationships, Goodreads Giveaway, kindness to others, middle-grade books. Bookmark the permalink. 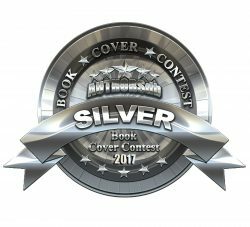 16 Responses to Goodreads Giveaway of Davey & Derek Junior Detectives Book 1 – The Case of the Missing Cell Phone! Thank you dear friend for the reblog! 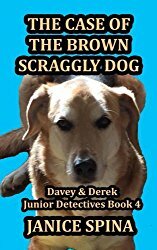 Janice Spina has a Goodreads Giveaway for her new middle-grade books Davey & Derek Junior Detectives.. if you have children in that age group then you would not want to miss this. 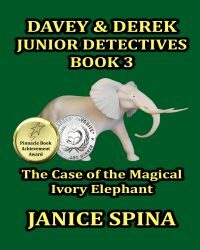 Janice Spina, who writes fantastic books for young children, has ventured into the realm of the 9-12 year old reader with DAVY & DEREK, Junior Detectives. AND there is a giveaway on Goodreads. 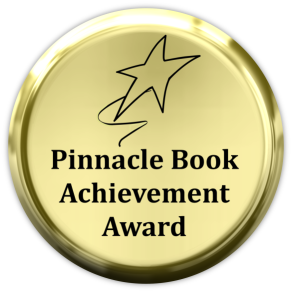 Stop by and check out this Goodreads giveaway by award winning author Janice Spina! Thank you so much, Tony! Blessings & Hugs! My pleasure Janice so important to showcase books for children.. I cannot imagine a life where I had not learned to read and write.. hugs.